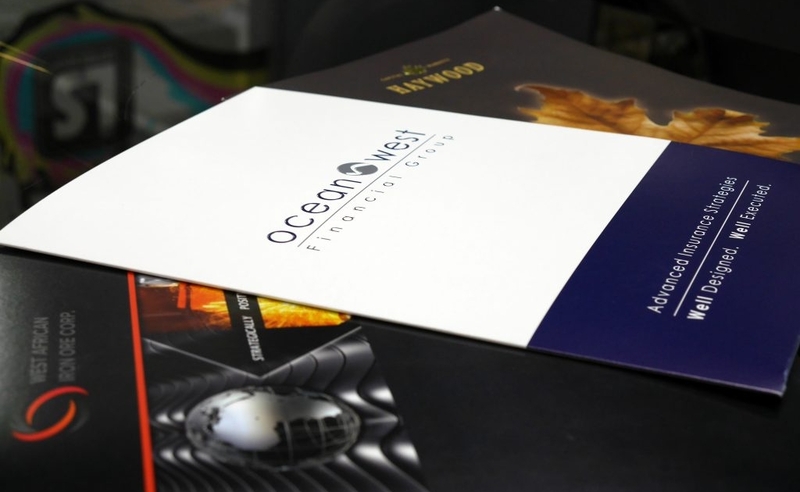 Offset Printing still remains the highest quality printing process there is. Stationery Packages (including business cards and letterhead) – nothing says “professional” like coordinated business marketing materials. Look to The Letter Shop for a full suite of promotional business stationery, catalogues and more. Business Cards – these will never go out of style. Rely on The Letter Shop for a convenient, easy-to-order supply so that you never run out. Letterhead – professional letter with your custom designed logo are essential for any serious business professional. Envelopes – ensure your branding translates across all of your platforms – personalized envelopes that include your logo are very impressive. Gold Foil – a great way to add elegance to your print materials. Embossing – also known as “raised printing”, embossing your materials gives them tactile appeal and helps you stand out from the crowd. Thermal Printing – this revolutionary, chemical-free printing technique generates high-quality documents without harming the environment.